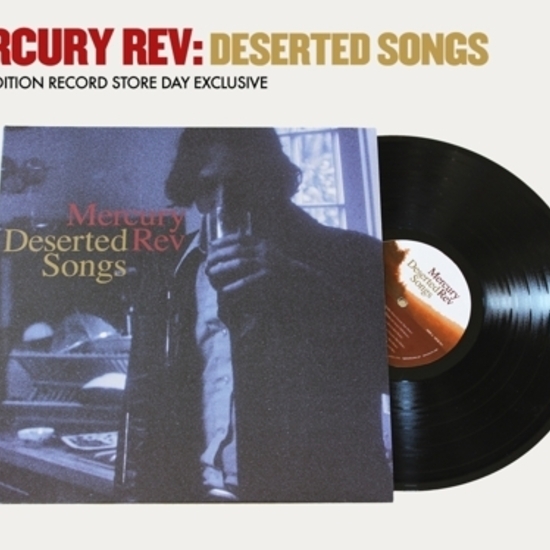 Last year, the vinyl reissue of Mercury Rev’s cherished 1998 album, Deserter’s Songs, kicked off our new Modern Classics Recordings imprint. We couldn’t have found a more apt beginning – Deserter’s Songs has lost none of its charm in the 15 years since its release. Out of step with the times even when it was released in 1998, Deserter’s Songs has all the hallmarks of a lost classic. Except it wasn’t lost at all – it was lauded by everyone from hip-young-thing-chasing NME to the more distanced likes of Mojo magazine. Retrospectively, Pitchfork placed it in their Top 100 albums of the 1990s. 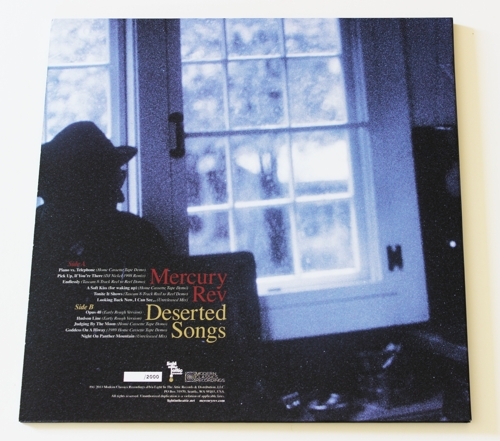 Now, we are digging into the album’s archive with Deserted Songs, a collection of outtakes from the Deserter’s Songs sessions, all of which are new to vinyl. Knowing how we roll, this is no standard package. 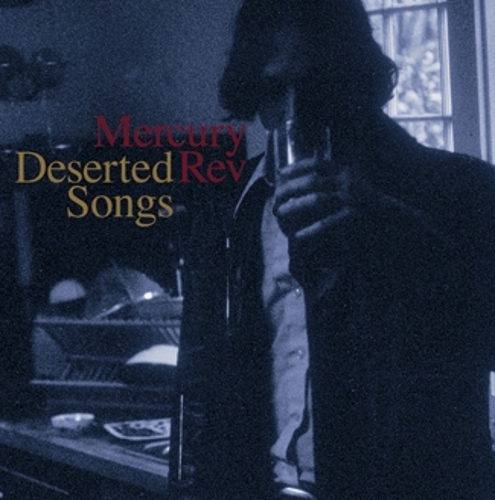 Pressed on 180-gram vinyl, housed in a hand-numbered, old school ‘tip-on’-style gatefold jacket, it has insert notes by Mercury Rev’s Jonathan Donahue & Grasshopper and comes with unseen photos from the original Deserter’s Songs photo sessions. 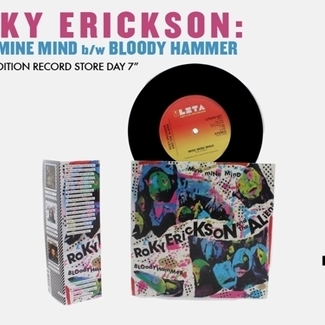 The special edition of 2,000 is pressed on white and clear vinyl. 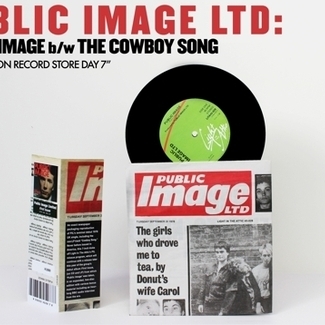 Set to be one of our official Record Store Day 2013 releases, this is a special package. But this is special music too, living in a magical, twilit netherworld somewhere between fairytale and nightmare. In these demos, offcuts and alternate and early versions of Deserter’s Songs tracks, we hear the bits in between the grooves of the original album. 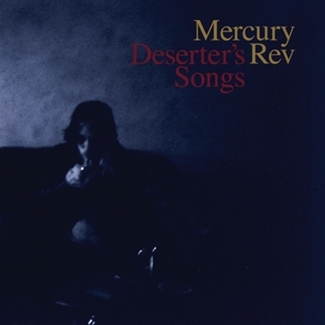 Where Deserter’s Songs is an album of grandiose proportions, Deserted Songs strips back to the songs’ fragile hearts. Intended as the band’s swan song, Deserter’s Songs was made with utter abandon. That sense of freedom permeates these demos, some of which are throwaway instrumentals, some embryonic versions of iconic songs. And in hearing these tracks, we find that the seeds of Deserter’s Songs were sown many years before the album’s release – there’s a version of “Goddess On A Hiway” recorded on home cassette in 1989. Of course, the band didn’t bow out after Deserter’s Songs. Instead, the album propelled them to a new level of fame, and the group would go on to make plenty more strange, beautiful, dreamlike music. 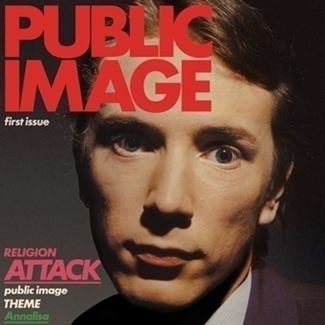 They allowed themselves a brief pause to look back in 2011, when the album was reissued on CD with a bonus disc featuring the Deserted Songs tracks in their original, digital release. That summer, they played Deserter’s Songs in full to wowed audiences across Europe. Then they promptly stopped looking back and moved on. 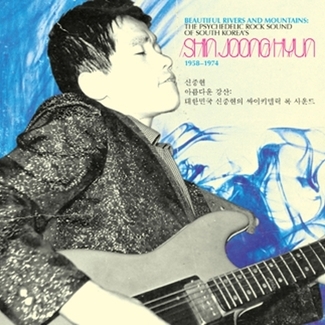 But reading Grasshopper’s mystical liner notes, the album – and the tracks that became Deserted Songs – clearly hold a special place in the hearts of the band members.